Leasing a pickup is no harder than any other type of lease, but look what you end up with! A rugged and stylish, modern vehicle capable of being a powerful workhorse while simultaneously providing luxury for a full family of passengers. When it comes to choosing a vehicle for the next few years of delightful driving, is a pickup truck personal or business lease something you should be considering? How Much Does it Cost to Lease a Pickup? Is a Pickup a Commercial Vehicle? What is the Cheapest Pickup Truck to Lease? Do I Have to Lease One for Three Years? How Much Does it Cost to Lease a Pickup Truck? Not as much as you’d expect. Calculating the cost of leasing can be difficult as there are many things to take into consideration, but some of the key factors include the cost of the vehicle and the level of depreciation. There’s no doubt that the best pickup trucks have a high list value, but they also hold that value well and when depreciation is low, the leasing cost represents this. Another factor is tax, and thanks to the rules regarding classification, the pickup truck tax is low. This, in simpler terms, means that leasing an expensive pickup truck is often cheaper than a car with a much lower street value. Pickup lease deals are so good that the Mercedes X Class, a definitely reasonable answer for the ‘what is the best pickup?’ question, can be obtained on a business contract hire for under £270 per month! Let’s not get ahead of ourselves though. Pickup trucks are still a rare sight in the UK and some of their features may need a little explanation. Pickup trucks are heavy-duty vehicles capable of carrying a metric tonne of cargo on the flatbed and towing up to an impressive 3.5 tonnes. If you need it for commercial reasons then a pickup contract hire could be for you. Modern pickups are also safety conscious and comfortable family vehicles with an exciting style. Double cabin pickups feature a similar cabin to a standard SUV, with a full set of rear seats and legroom making them perfect for the kids. It’s true that you may not be using the flatbed to its full capability, but when you do want to run to the DIY store and pick up some bits, you know you have the vehicle to do it! Single cabin pickups, with only a front cabin row of seating, provide an edgy modern vehicle for anyone looking to enjoy and impress with their ride, as well as being a sturdy vehicle capable of being loaded beyond most normal measures. 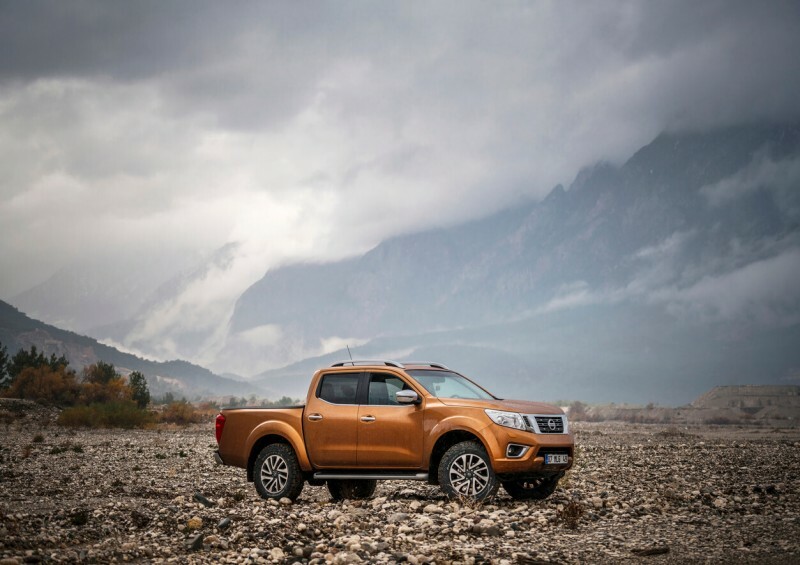 They can be used as a powerful work truck through the week and provide an exhilarating getaway vehicle for the weekend and are often also 4x4 vehicles with impressive off-road capabilities. There are a lot of pickups on the market today, from the elegant and luxurious Mercedes X Class mentioned earlier, the impressive mighty VW Amarok (current cheapest deal - £316.50 monthly rentals) and the Nissan Navara (current cheapest deal - £323.26) with its respectable twenty-year history. 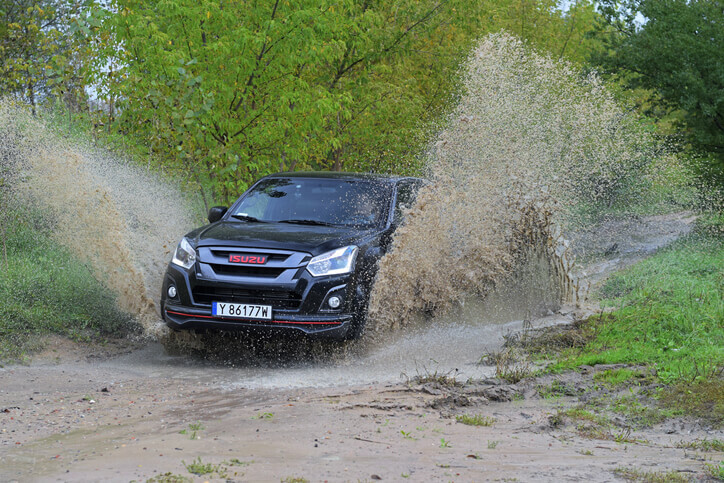 For a low-cost entry pickup lease, however, look no further than the Isuzu D-Max (current cheapest deal - £224.55), a long-standing giant in the pickup truck arena and with impressive hauling capabilities that rival any other truck on the market. If the deals mentioned above are no longer available, get in touch with us today and we’ll find you the cheapest pickup lease deal! Or you can browse our lease deals online here. Do I have to lease a pickup for three years? A normal lease period is between 36 months (three years) and 60 months (five years). Anything 24 months or shorter is considered a short-term lease and while they are available, it may cost a little more than a standard lease. Like any other car, it is possible to get pickup truck finance deals that cater for a short-term lease. Contact us at Complete Leasing today to see what we can offer you! Can I get a pickup lease with no deposit? 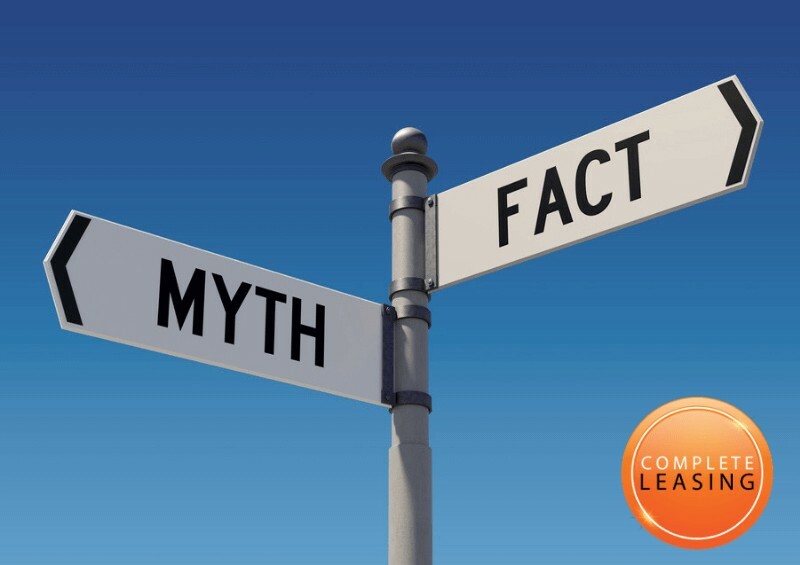 Most vehicle leasing contracts involve a three-month or six-month initial rental payment – also known as a deposit (but you don’t get it back). If you need to get on the road with a smaller initial rental, or even no deposit, then we can look for the best truck leasing prices to suit you – give us a call or fill in our contact form below today (or to your right if you’re on a desktop). At Complete Leasing we work with select, reputable partners to bring you the finest prices. 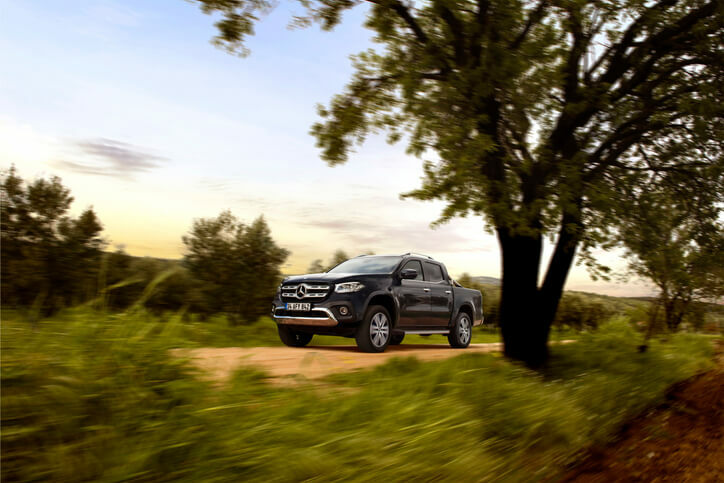 Our range of pickup truck leasing deals in the UK is the widest available - we had the best pickup lease deals in 2018 and intend to continue that trend into 2019 and beyond! 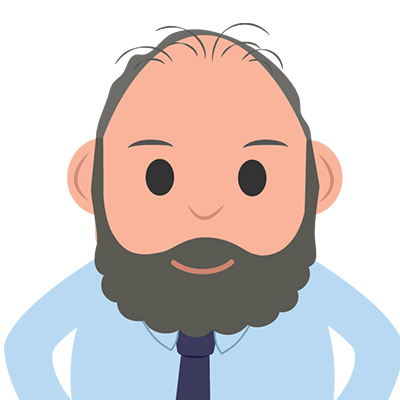 Why not give us a call today to speak to one of our expert advisors? We can talk through your pickup desires and find the right vehicle for you. If you prefer, fill in our contact form and one of our specialist representatives will call you at a time most convenient for you. Whether you are just curious about the opportunities a pickup lease can offer you, or if you are ready to jump into a brand-new truck tomorrow, Complete Leasing should be your next call!